Alite Designs is a start-up company that just recently released their first product, the Monarch Butterfly chair. 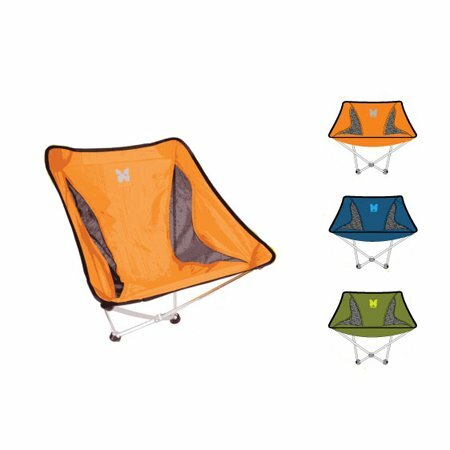 The Monarch chair ($59.99) uses two points to pivot, rather than the traditional four, making it much more stable on uneven or hilly grounds. It’s perfect for hiking and backpacking, or just a relaxing day at the beach. Not only is it versatile, but it is also lightweight (weighing in at just 18 oz.) and comes in three cool colors making it the perfect addition to any persons gear list.